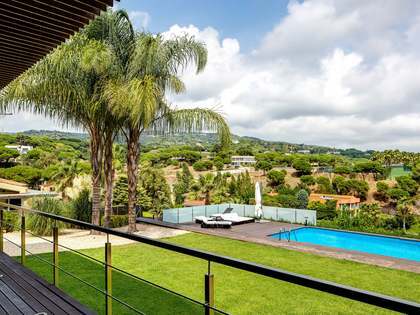 A sunny little village that borders the Maresme and Barcelonès, Montgat is located 14 kilometres from Barcelona, just 20 minutes from the centre by train. 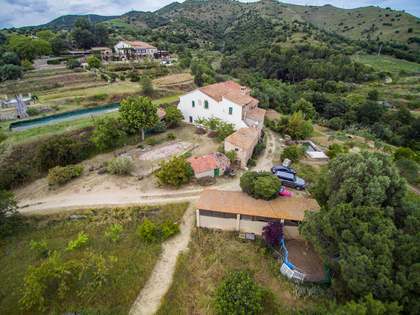 Ideal for commuters who seek a quiet seaside life without the crowds that fill the beaches closer to the centre, the picturesque village absorbs the aromas and flavours of the sea that gives it its identity. 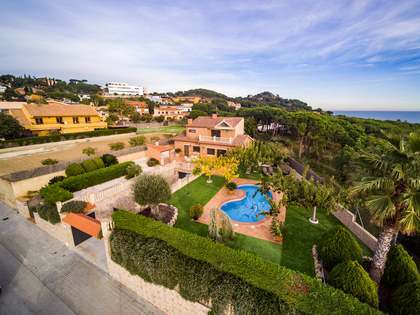 Lucas Fox offers a wide range of luxury properties for sale or rent in Montgat. 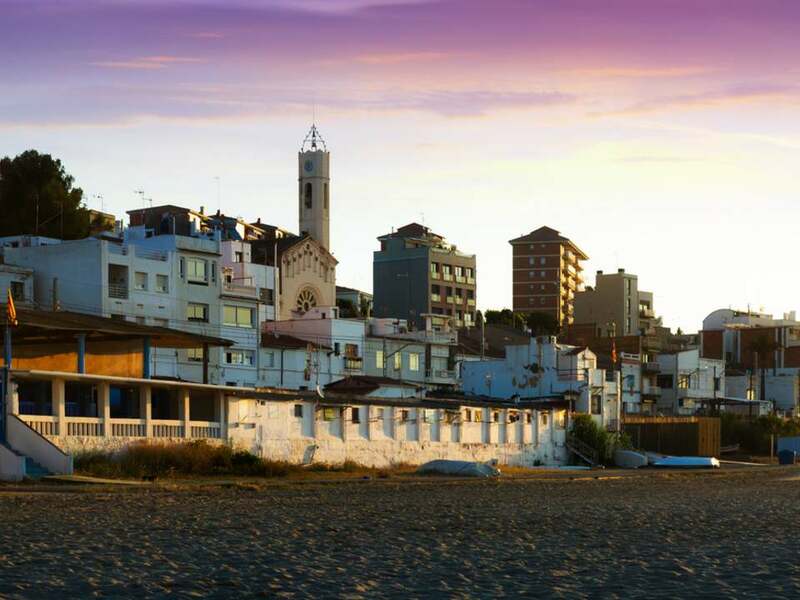 The disordered white houses and old fishermen's houses along the seafront will make you feel like you're living in the perfect postcard of the Mediterranean coast. 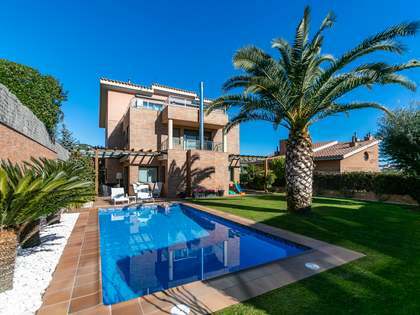 Why not reside in our luxury Montgat villas for sale or rent just a stone's throw away from the beach, eat some of the best seafood in Spain and take daily walks or bicycle rides along the Paseo del Mar? The small town is littered with charming family-run shops and businesses which contribute to its homely feel. On weekdays you can go along to the fish auction to purchase some produce caught by local fishermen. There are plenty of activities, mostly relating to Roman archaeological remains scattered around the village, or sports including beach volleyball, sailing or surfing. You could move your family into one of our spacious luxury houses for sale or rent with a private pool and garden. With several international schools to choose from and beautiful green parks integrated into the town centre, Montgat is an ideal place to bring up your children. Montgat is a fantastic village to commute from, a place to live and breathe the sea. In the summer it's a paradise with its festivals and acoustic music performances, and you'll be treated to unique views of the sea all year round. Many film shoots take place in Montgat and it's no wonder why. The dream of living in this seaside gem could become your reality.